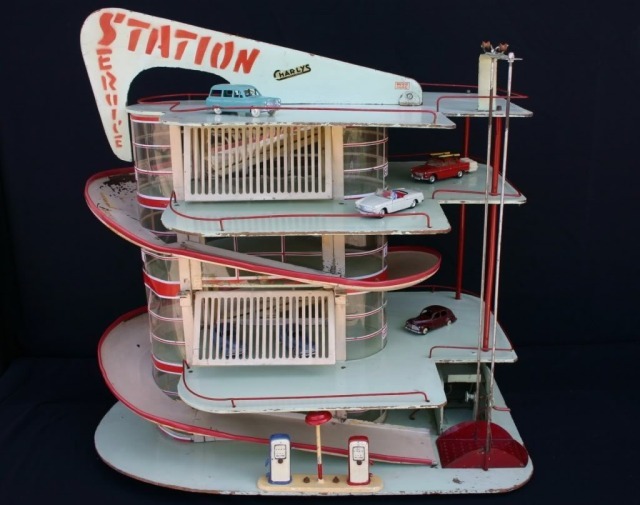 If you have got kids, you need this beautiful toy parking garage. Even if you don't have kids, you need this. Via ebay.